RiverLink's Wilma Dykeman RiverWay promotes economic development in three primary categories all of which are authentic and traditional industries in WNC - art , wellness & health and recreation. Jason Rafferty, one of the artists participating in RiverLink's "Of Time and the River" exhibit this October, has a special offer for RiverLink members and supporters. Jason has recently begun producing prints of two of his paintings from last year's exhibit, both portraying the French Broad as viewed from Ledges Whitewater River Park in Asheville. 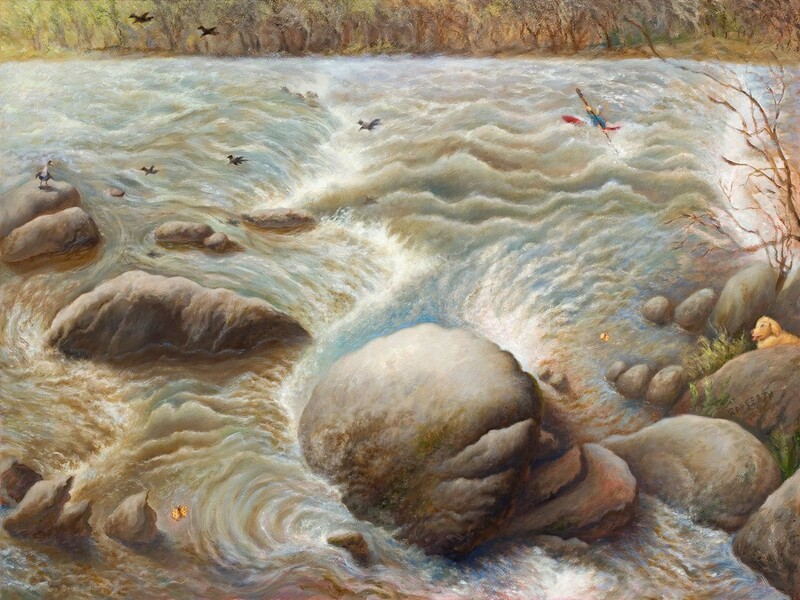 A painting of a kayaker, titled "Torrents of the French Broad," was especially well received. The other painting is titled "French Broad Rapids." Jason is offering two signed prints for $35 with a 50/50 split of the proceeds between RiverLink and himself. The signed prints are sized 12x16" and 5x7" and come in a protective plastic casing. The original paintings are oil on canvas. Enjoy the artwork yourself or give these locally-produced prints as a unique gift. Please send all purchase inquiries to info@riverlink.com. 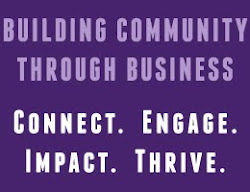 After placing an order, the artwork can be picked up at the RiverLink office at 170 Lyman Street in the River Arts District, or for an additional $6 can be mailed out in a rigid mailer.